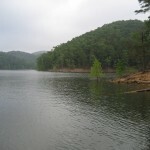 Lake McMurtry in northern Oklahoma is located north west of Stillwater. Lake McMurtry has 28 miles of shoreline and 1,155 surface acres. Lake McMurtry is a great camping spot, and also has two 7 mile mountain biking trails. 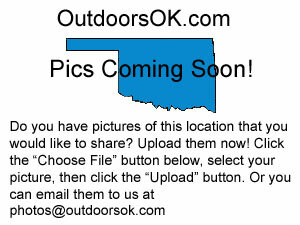 Scroll down and read more about all the great things to do at Lake McMurtry! Lake McMurtry has 28 miles of shoreline and 1,155 surface acres. From Stillwater take 51 west about 5 miles, then about 3 miles north on Redlands Road.